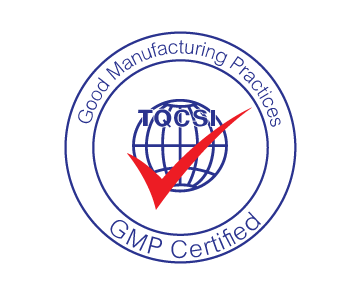 Thai Nam received recognising 10 years' certification of the management system of Hazard Analysis Critical Control Points (HACCP) and Good Manufacturing System (GMP) from TQCSI. 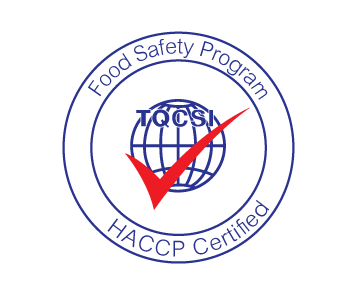 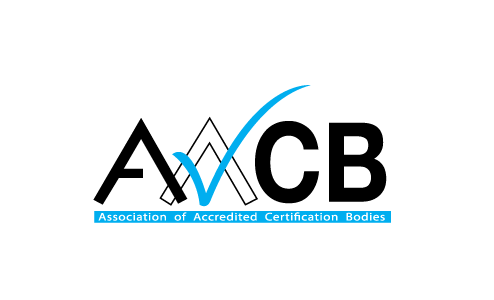 The continuously both HACCP and GMP has been certified since 19 July 2006. 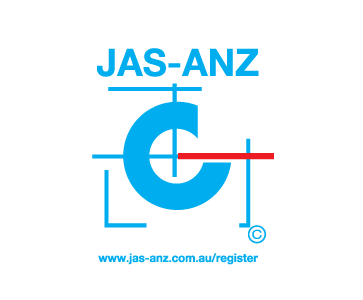 The registration covers the laminating and printing of plastic sealed bags and plastic rolls used for packing food and consumer products.